0 Comments Published by Cedric Benetti on Wednesday, October 1, 2008 at 10/01/2008 06:22:00 PM. The Petit Palais, right on time for Paris Fashion Week, presents a comprehensive selection of 400 photographs by Patrick Demarchelier, one of the most influential photographers in fashion. In this exhibition, Patrick Demarchelier’s photography offers a contemporary aesthetic that is fused with the museum’s permanent collection. Traditional European work and contemporary photography are intertwined such that the public will be surprised, stimulated and awakened. 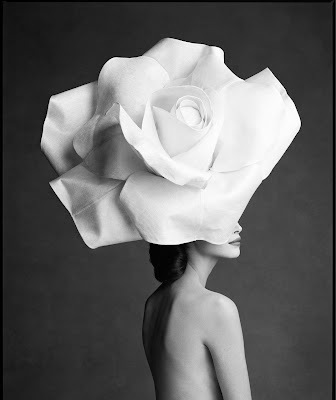 The « Demarchelier touch » is an absolute reference among the legends of the fashion world. On the 4th of July, 2007, the prestigious Council of Fashion Designers of America (CFDA) presented him with the « Eleanor Lambert Award » to honor his esteemed career and « his unique contribution to the world of fashion ».